Carl Icahn has sold more than half his stake in Netflix, and he netted a tidy profit. A year ago this month, the activist investor directly bought or took out options on 5.5 million Netflix shares, representing a 10% stake in the company. 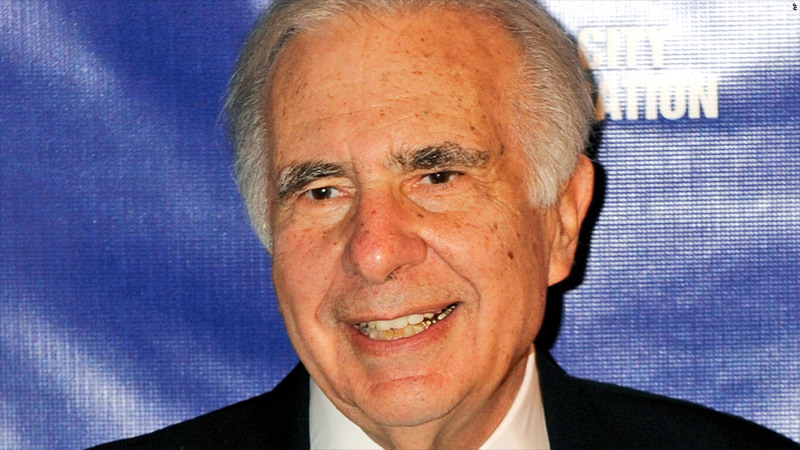 Icahn has now sold off more than half of that stake, he disclosed in a regulatory filing late Tuesday. Netflix shares are up a stunning 460% since Icahn bought his stake. As he is wont to do, Icahn tweeted about the sale of his "block of NFLX." He thanked Netflix executives and staffers, as well as Kevin Spacey, the star of the buzzy Netflix-original series "House of Cards." Icahn and Netflix weren't so chummy when the investor purchased his stake in 2012. Icahn is known for exerting his will on the companies he takes an interest in, and when he bought his Netflix shares, he said the company would be a nice takeover target for a larger company looking to add streaming video to their portfolio. Netflix was spooked. Just one week later, the company announced it had adopted a "stockholder rights plan" designed to prevent activist shareholders from launching a hostile takeover. 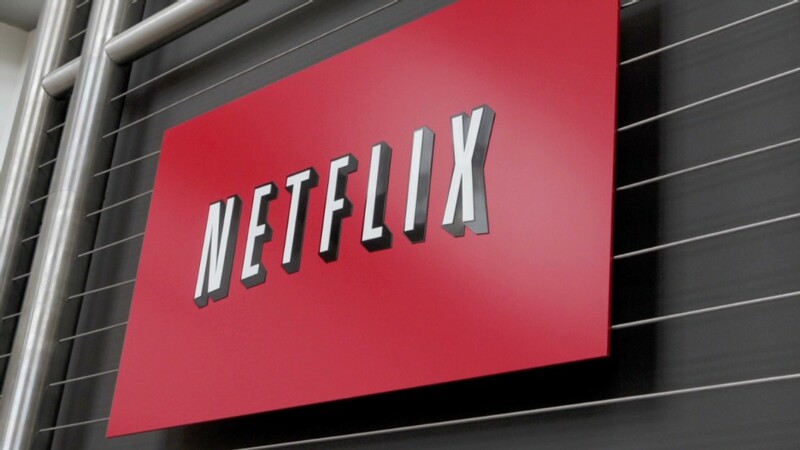 The plan, known as a "poison pill," would kick in if an individual or group tried to buy a sizable chunk of the company without approval from Netflix's board. If that happened, Netflix (NFLX) could opt to flood the market with new shares and make a takeover prohibitively expensive. Icahn lashed back at Netflix at that time, calling the move "discriminatory" and blasting the company's board for having too much power over shareholders. But Netflix began to turn around soon after Icahn bought his stake, so the investor made his money and the company remained independent. Late Monday, Netflix reported third-quarter earnings that handily beat Wall Street estimates.